Utilities are empowering a smarter, more intelligent home with the Powerley Advisor. 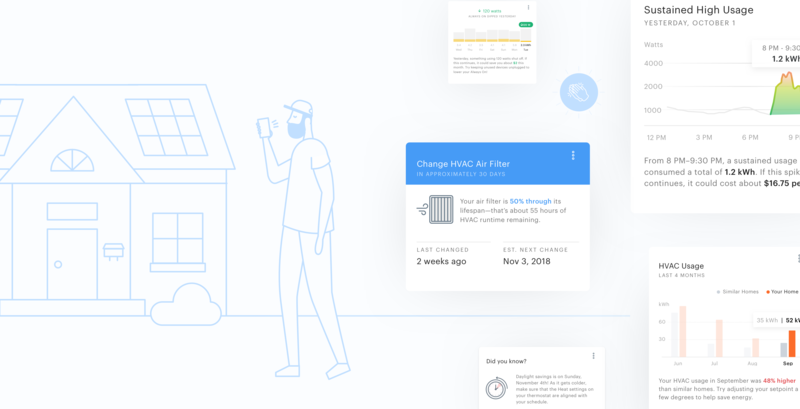 Using the electricity flowing through our homes, the Powerley Advisor gives us detailed insight into how much energy our HVAC uses each day, week, or month. It is alerting us to the devices and appliances that are consuming energy in our home without our knowledge. It is giving our home the power to tell us what’s happening beneath the surface. And it is providing us with guidance on how to expand and automate our smart home. Yet another way that electricity is connecting the home for a more personalized and intuitive in-home experience.